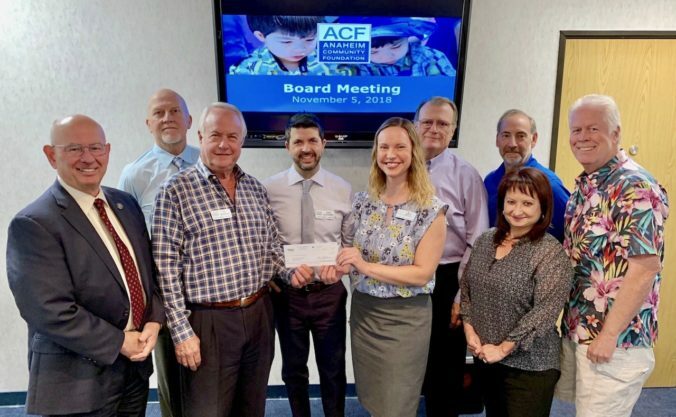 For 35 years, the Anaheim Community Foundation has embraced the power of volunteerism and giving back to enrich the lives of Anaheim residents. 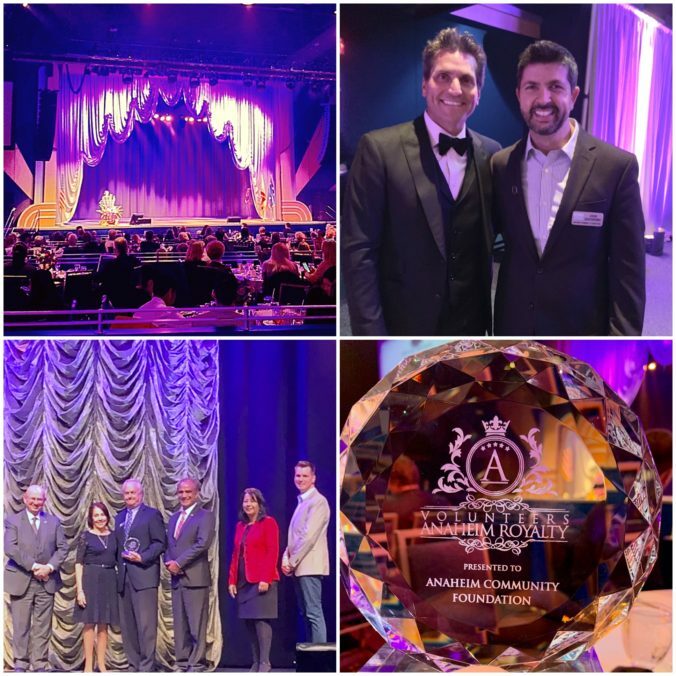 On March 13, hundreds of volunteers were recognized at the 2019 Anaheim Volunteer Recognition Luncheon, held at the City National Grove. KTLA’s Henry DiCarlo emceed the event, while the Anaheim Ballet brought the theme “Volunteers are Anaheim’s Royalty” to life through a captivating dance performance. ACF was proud to be recognized among the many deserving individuals and organizations. From everyone at ACF, we offer sincere thanks to all of our Anaheim volunteers and generous events sponsors. Project S.A.Y. (Support Anaheim’s Youth) engages junior high and high school-age youth in constructive activities that help them develop the knowledge, skills, and abilities necessary for their successful futures. The program uses a combination of outreach, academic support, and individualized guidance. Community-building activities are developed and implemented by over 850 teens in the program. On November 2, teens from Project S.A.Y. (Support Anaheim’s Youth) took part in one of their largest community events to raise money and awareness for their program. 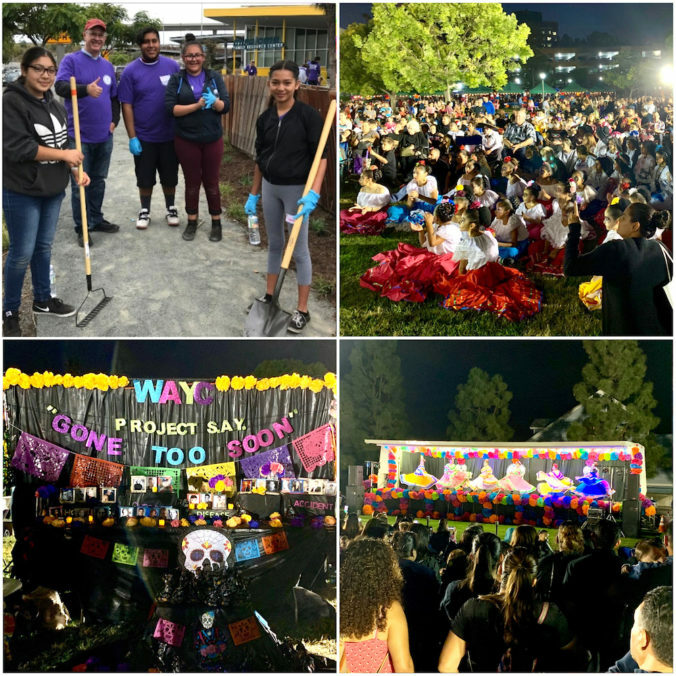 The event was Dia de los Muertos: A Night of Community & Culture! Hundreds of families enjoyed the mariachi band, arts and crafts, altars, vendors, food, and student-led performances. Anaheim Community Foundation was proud to help celebrate with these amazing youth. 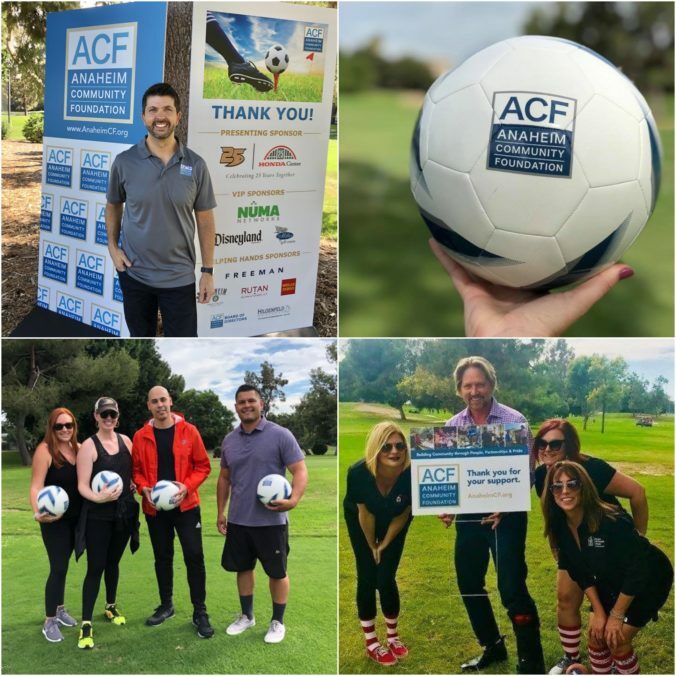 On October 1, the Anaheim Community Foundation (ACF) hosted its inaugural “Kicks for a Cause” Foot Golf Fundraiser & Reception at Dad Miller Golf Course. The day also featured the introduction of the foundation’s new Executive Director, John Guastaferro, CFRE. 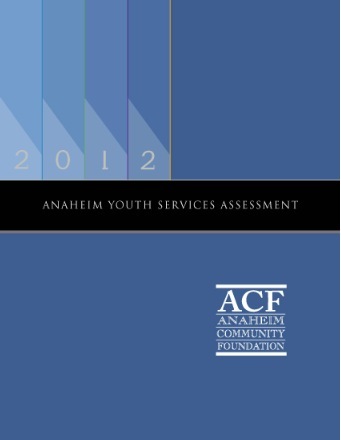 The Anaheim Community Foundation (ACF) today announced the completion of its Anaheim Youth Services Assessment, a comprehensive report that explores the current landscape of Anaheim’s youth services. 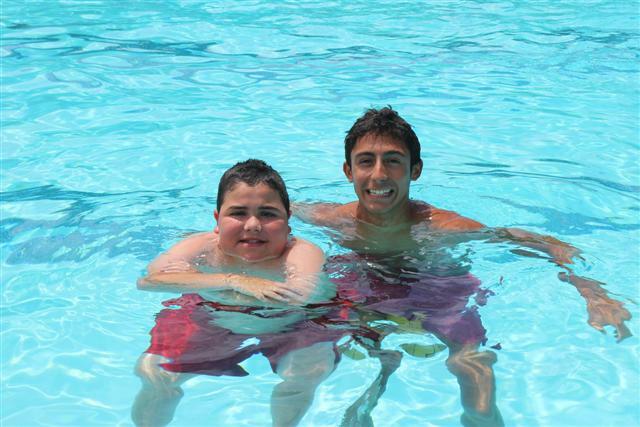 This summer, the the Anaheim Community Foundation funded a wonderful program through AbilityFirst and the Anaheim Family YMCA to offer swim lessons to children with special needs. Offered Monday through Friday at Pearson Park, the program gives children a fun and safe place to get active, gain confidence in and out of the water, socialize with peers and role models, and most importantly realize their full potential. Anaheim Community Foundation is now on Twitter and Facebook. Connect with us, share your experiences, and get involved with strengthening our community.